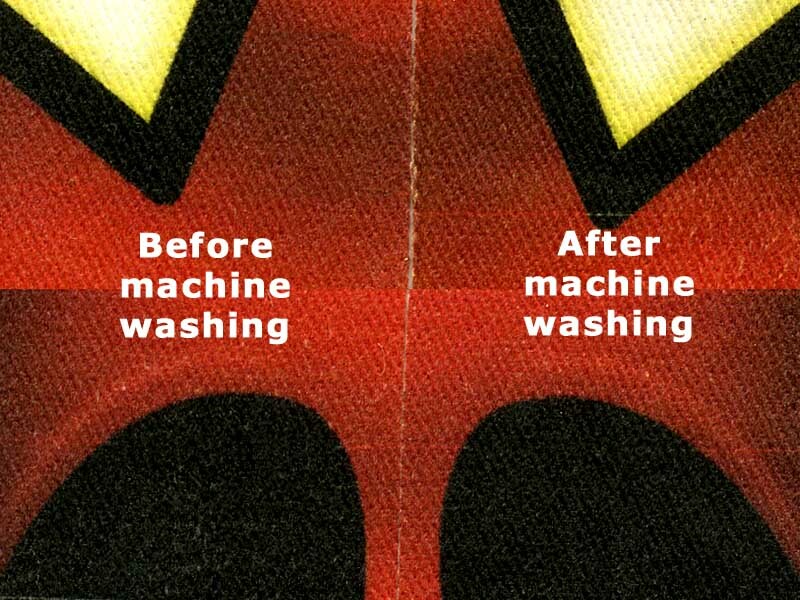 I was wondering whether my new posttreatment (a combination of fabric glue, fabric medium, and water) would stand up to a machine wash. Take a look at this comparison. I'd say this held up REALLY well... as in... the only difference is that after washing, the fabric has a better "hand" (feels softer) than it did before washing. Eeeexcellent. Myeheheh. Speaking of fabric printing... my 17" wide fabric should be here any minute now. Maybe Monday. Then I can start in on the plushies, pillows, etc. Eeee exciting eeeee! I think the tongue is so cute. I know it is extra work but you can't beat someone sticking their tongue out at you.